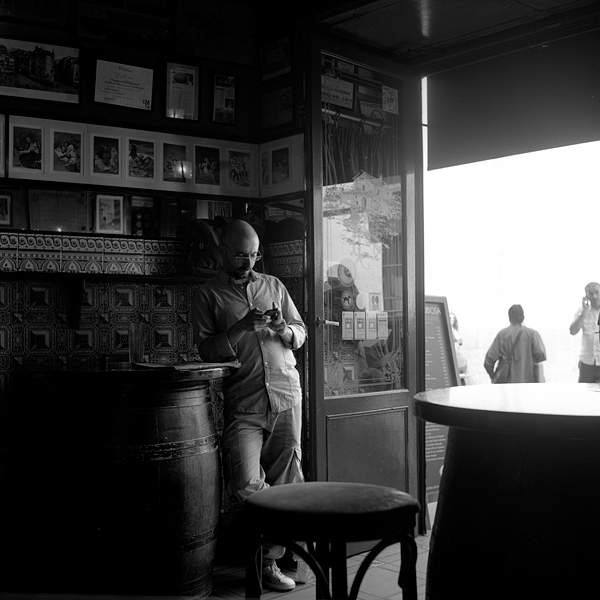 This entry was written by julien aubert, posted on 5 janvier 2014 at 22:06, filed under Non classé and tagged aubert, Julien Aubert, Kodak TriX, Madrid, Portra 160, Rolleiflex, Tapas. Bookmark the permalink. Follow any comments here with the RSS feed for this post. Post a comment or leave a trackback: Trackback URL.